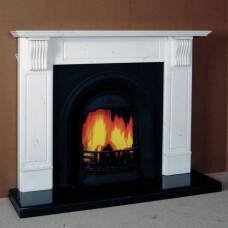 This beautiful fireplace is based on Edwardian design and contains many of the features of this de..
Made from pure white Sivec Marble, this superior fireplace blends into any home, presented here with.. 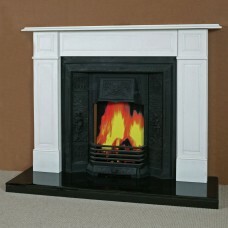 This stylish panelled fireplace in pure white marble is simple but yet impressive. 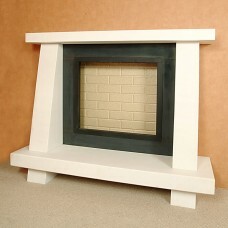 It is designed fo.. 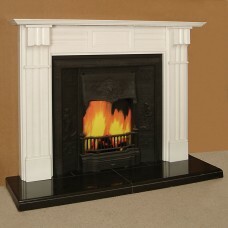 Built from white Sivec Marble, this stunning Regency style fireplace contains fully moulded panels a.. 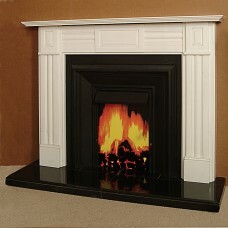 This Sicily fireplace is made from white Sivec marble. 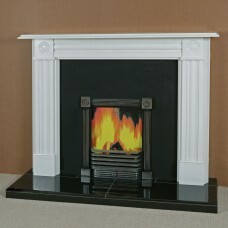 It features reeded corbels with engraved legs..